University of Virginia students hurried to finals, their study games unbound. As members of the staff wrapped up the year’s work with nary a yawn. With this, the whole UVA community has been preparing for a restful pause. Herewith is how many will be spending their time, with or without Santa Claus. As 2018 draws to a close, UVA Today reached out to members of the University community to find out how they will be spending winter break. We hope you enjoy this holiday sampler – and that you and yours also will rejoice in the season. 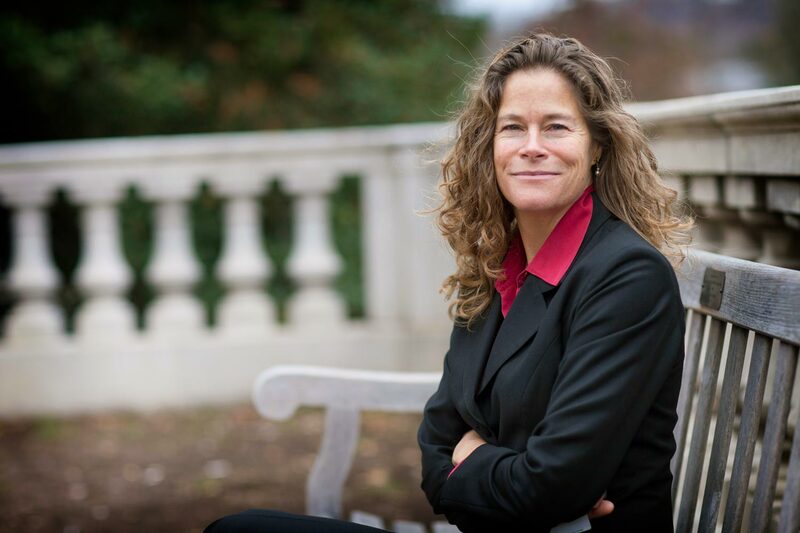 Popular environmental science professor Deborah Lawrence is continuing her family tradition of serving a large Christmas Eve dinner – including turkey and all the trimmings – to family and friends here in Charlottesville. Then the clan will pile into their 14-year-old minivan and head to Massachusetts to celebrate the 80th birthday of Lawrence’s mother. The mode of transportation admittedly is not ideal to the environmentally conscience climate change expert. “We actually got an electric vehicle this year, but we are afraid to put it on the road in the cold with the battery, so we have to take the old minivan,” she said. Truman Brody-Boyd, a busy Lawn resident, said he is going to try his best to unplug during winter break. That means lots of doggie time with Indy, a German shepherd, and Sadie, a bichon-poodle mix. Truman’s family will also travel to his grandmother’s house in Bethesda, Maryland, to see extended family and to eat. 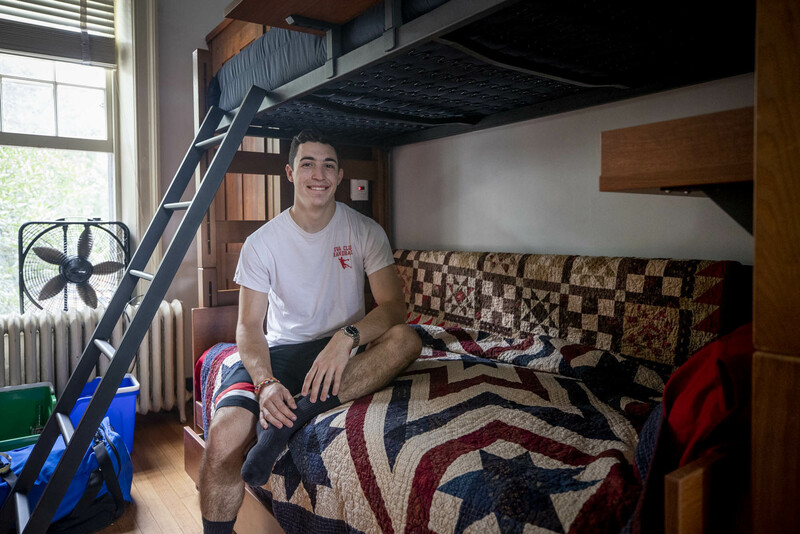 “One of our favorite things is just hanging out with the family for breakfast, and my grandmother makes the most incredible scrambled eggs in the entire world,” he said. Brody-Boyd said he plans to return to his Lawn room early to work on his thesis on the Holocaust and the Rwandan genocide. “I’m going to come back and hang out in my Lawn room and use it as my writing workshop,” he said. 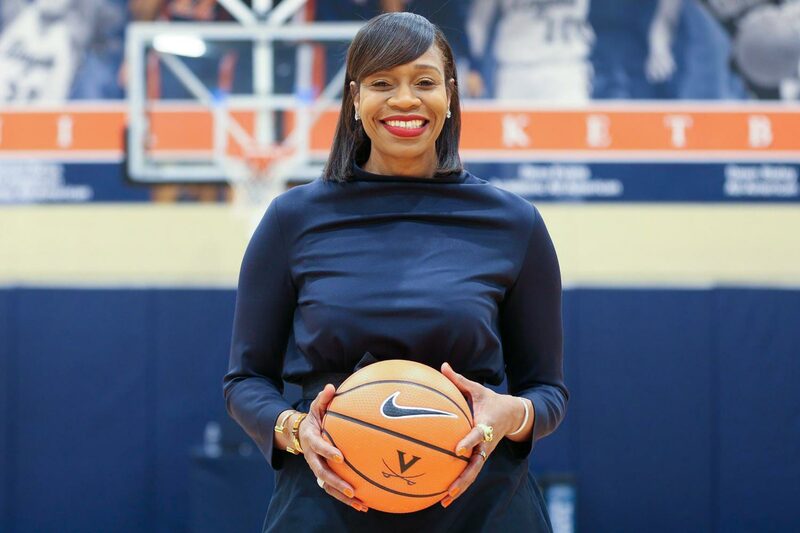 UVA’s women’s basketball team will be looking for more victories during the holiday break at the World Class Basketball Florida Sunshine tournament in Winter Park, Florida, with games Thursday and Friday. Then? “My family and I are going to Disneyworld!” head coach Thompson – named to the position in April – said excitedly. The Cavaliers return to Charlottesville for a Dec. 30 game with the University of North Carolina-Charlotte 49ers. 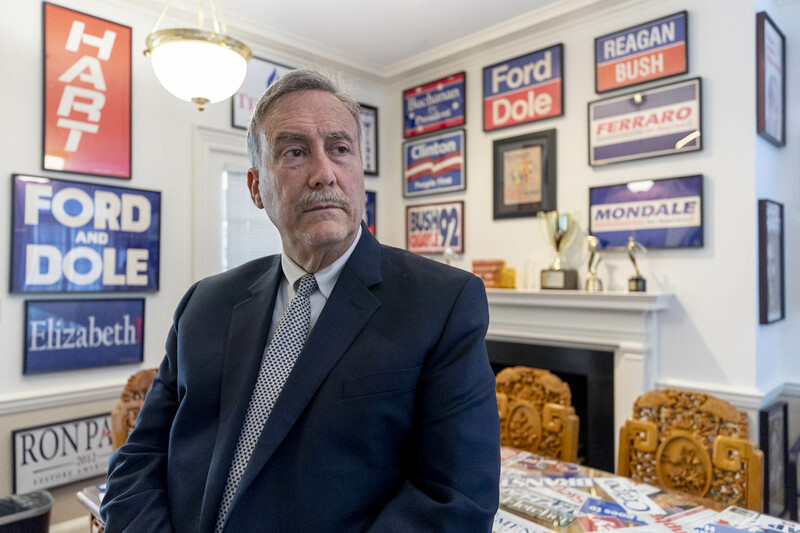 The founder of UVA’s highly regarded Crystal Ball political newsletter, Larry Sabato, said he plans to continue his tradition of “writing in” the new year. The popular politics professor is working on a tome about the John F. Kennedy assassination. Sabato, who also will squeeze in some time to visit family in the West, said he considers the holiday a refreshing break from the doings in Washington. “I haven’t been back in New Jersey for over a year. So, I’m mainly looking forward to finally spending some time at home and reuniting with friends,” the energetic Joan Lee said. 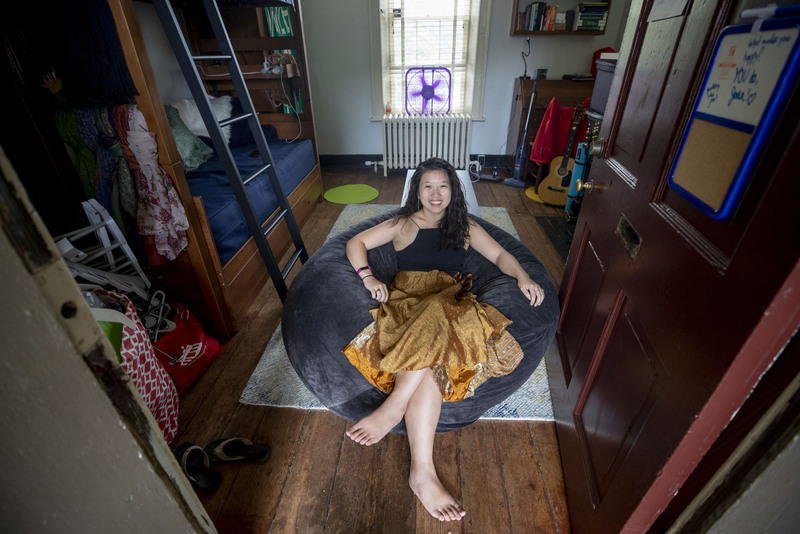 “At the same time, I’ll be preparing graduate school applications; studying for the GRE, a graduate admissions test; and teaching myself ukulele. 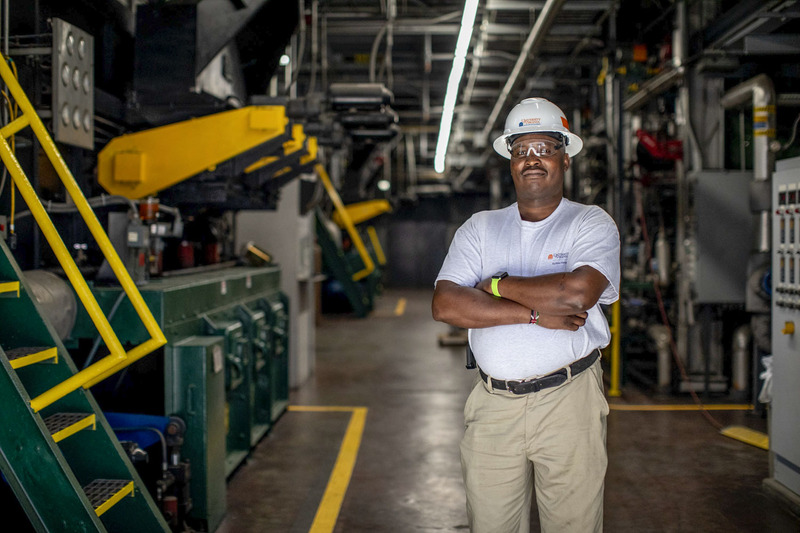 UVA Today readers will remember Peter Chege from this moving story about his journey from a small Kenyan village with no electricity to his position as an electrician at UVA. Also a preacher, he will spend his winter break giving back. “I have been doing a fundraiser for needy families in Kenya for Christmas meals,” he said. “Ten dollars will feed a family of four to five a simple, special Christmas meal, which otherwise would be unaffordable. 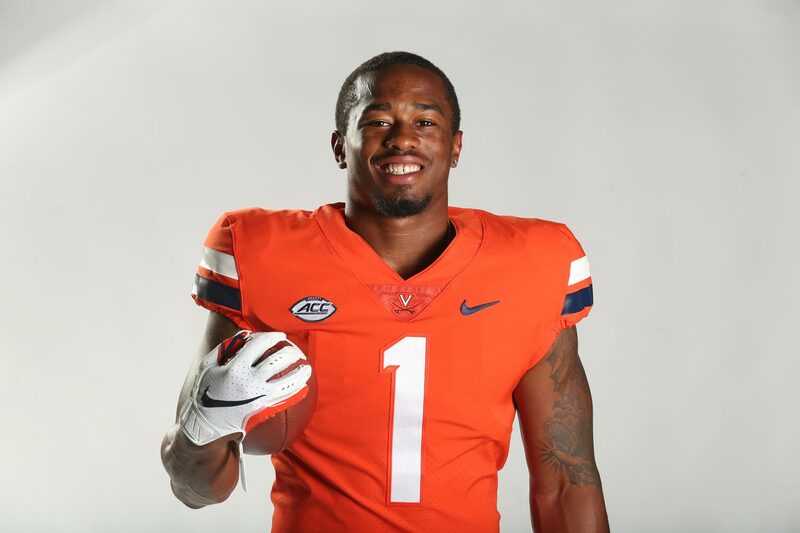 Besides the holidays, the Dec. 29 Belk Bowl in Charlotte, North Carolina, is on the mind of fourth-year student and football star Jordan Ellis, a native of Peachtree, Georgia, who has started 11 of UVA’s 12 games this season. “I am planning on enjoying the Belk Bowl in Charlotte with my teammates and we’re going to work hard to get a win against South Carolina,” he said. “Then I am going to spend a couple of days at home in Georgia with my family.